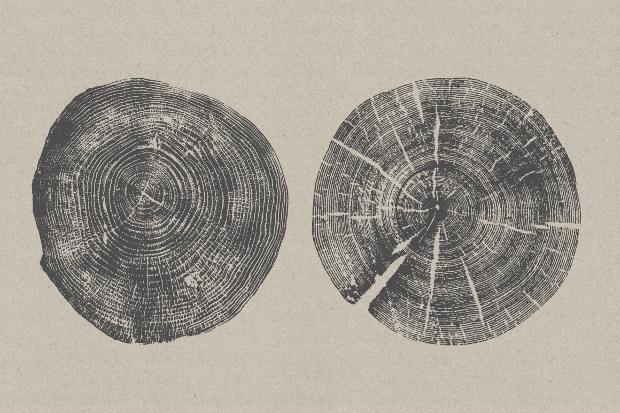 The role played by textures and brushes in the world of designing is immense. 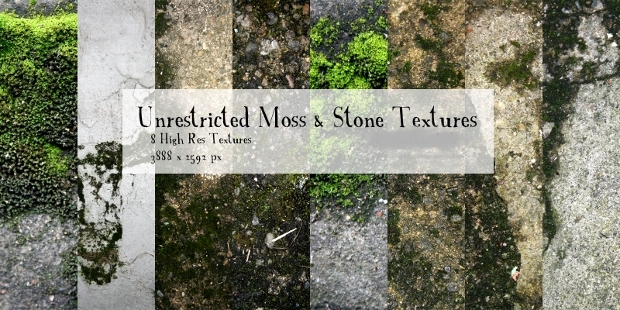 In fact, textures form one of the most vital resources that any given designer should access and use. Organic textures are particularly important in designs, requiring a little bit of depth that comes with a natural touch of elegance. 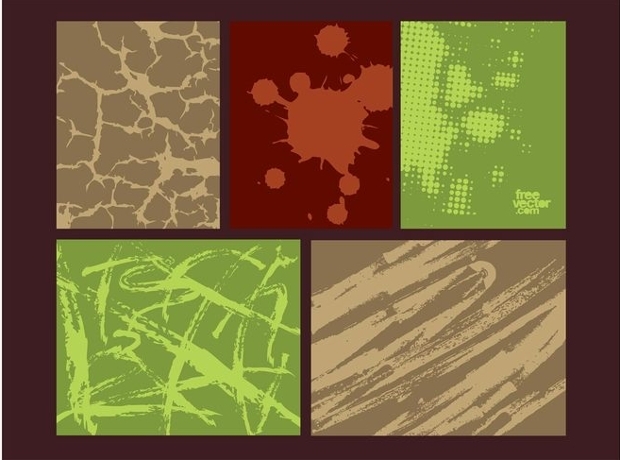 These textures can give your design projects some intricacy that will make even projects with a simple design stand out. 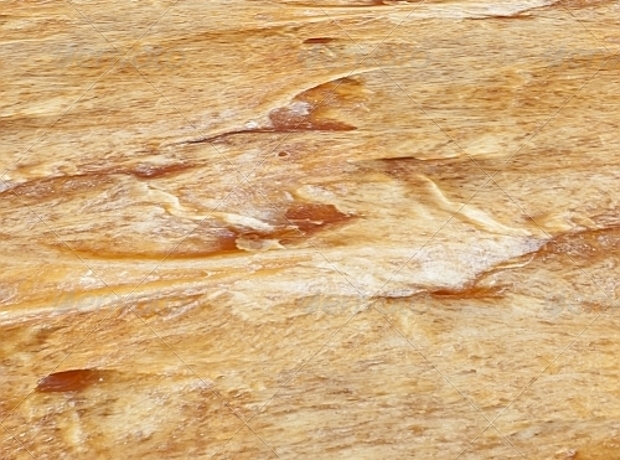 A careful selection of good organic textures can easily turn a boring design into a gorgeous, stunning design. Today, we share with you this collection of organic textures that will hopefully make your design work interesting. 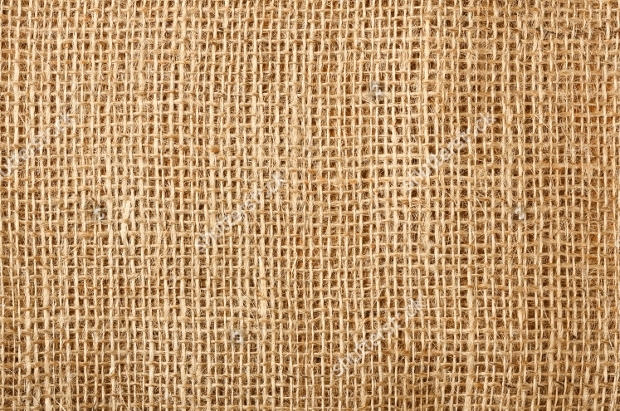 This stunningly gorgeous muddy texture comes with spectacular elegance and a great organic touch. Its high resolution is really impressing. 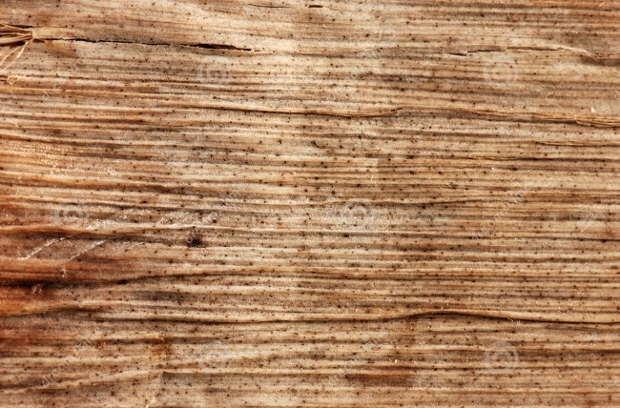 If you want to give your next project a good background, then this could be the right texture to use. Working on some creative project such as designing a card or some kind of prints? Then, these fantastic designs can help you a great deal. By combining them with other media such as illustrative elements or photographs, your designs can look really unique. 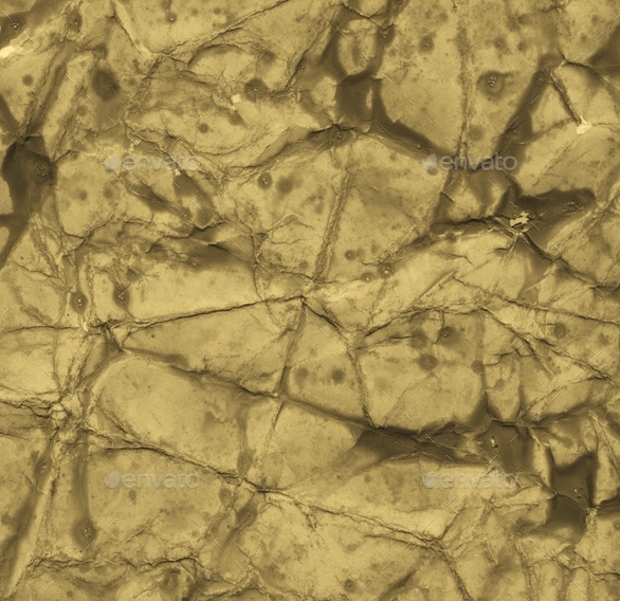 This tileable organic texture looks so gorgeous! You can use it to give your design projects some real depth and elegance that will make them quite compelling. 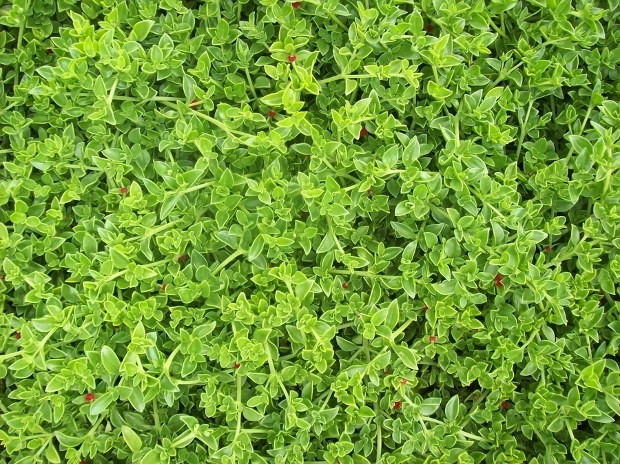 Besides, your projects will have a natural organic touch. 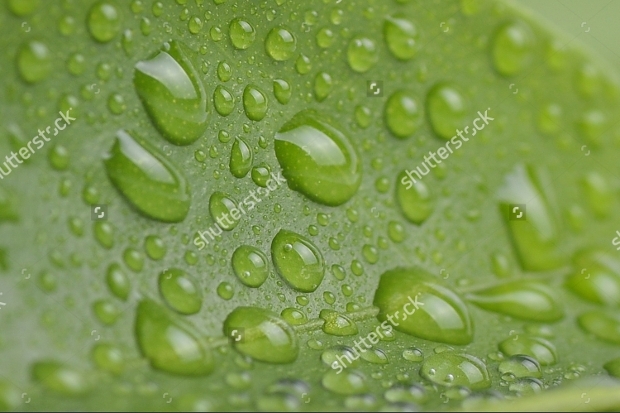 If you are looking for some great idea to make your design projects both naturally gorgeous and unique, then this texture featuring leaf with water drop will be worth trying. 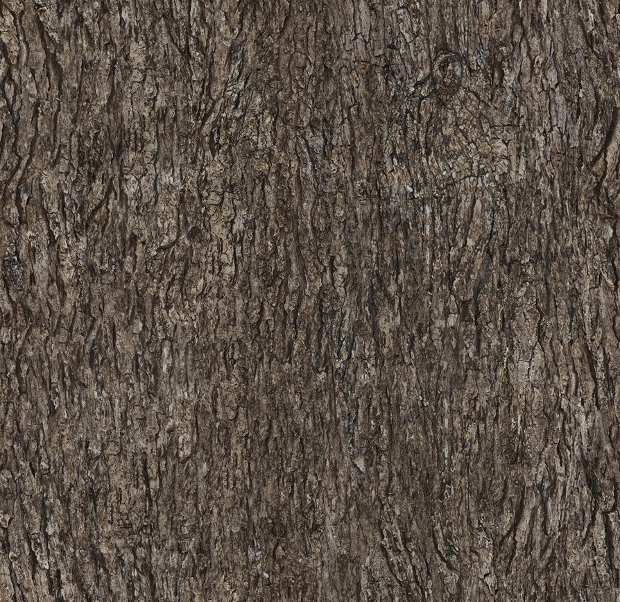 Tree bark textures can look really nice. When these gorgeous textures are used in graphic or web designing, your projects are likely to have a very captivating look. 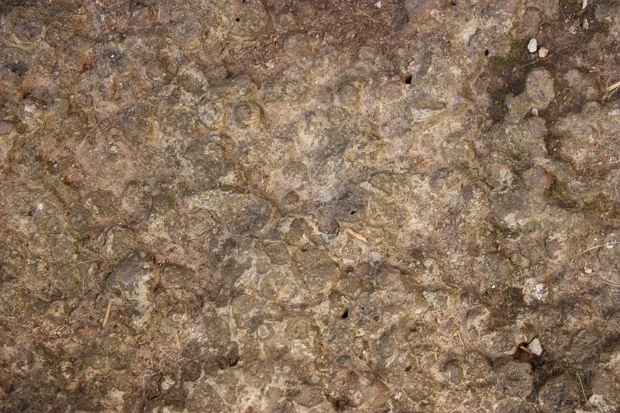 This texture is ideal for your nature-themed projects. 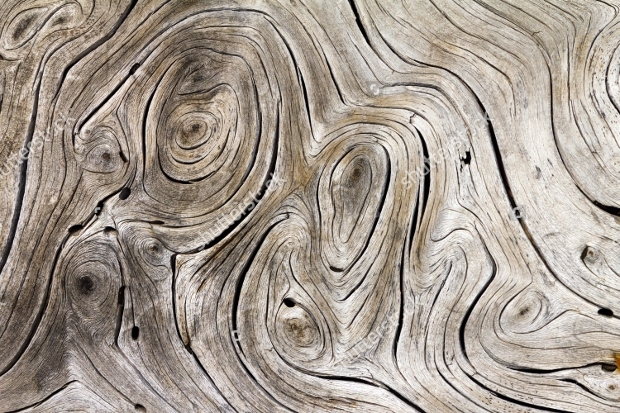 The intricacy of the swirls on this organic texture is quite outstanding. This could be a great way of giving your design projects an alluring, unique appearance. 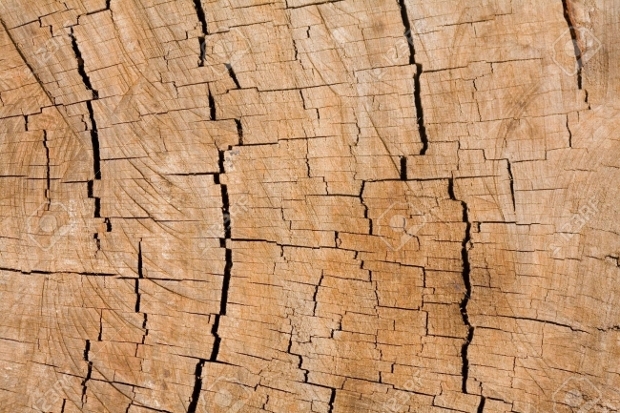 Looking for a way to give your next design project a gorgeous natural element? 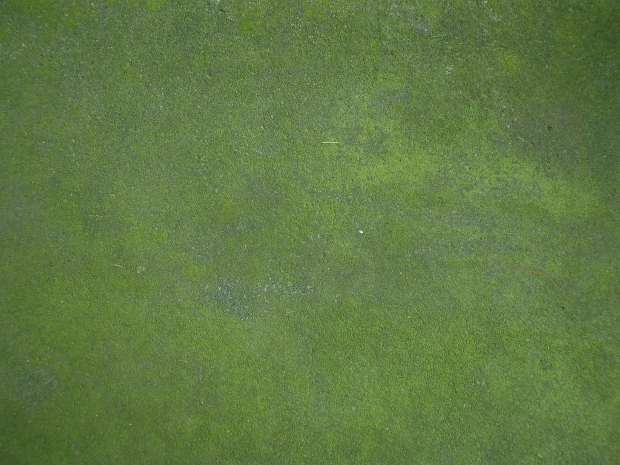 Then you better try this moss and stone texture style and the project is likely to stand out . 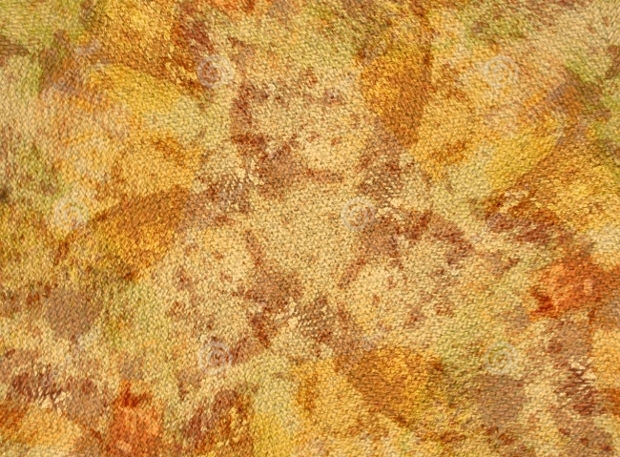 This textured design featuring colorful leaves looks so gorgeous that you will want to use it in your subsequent design project. 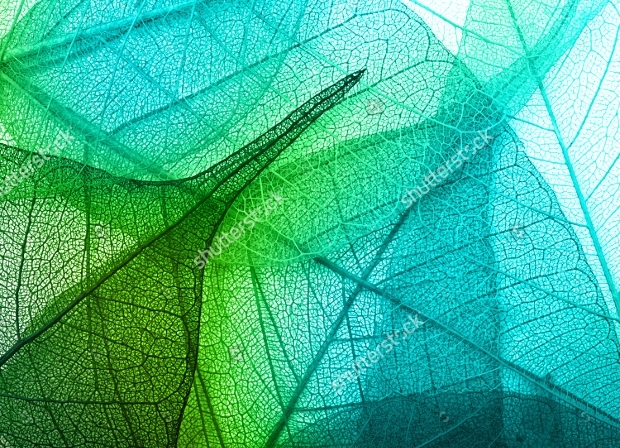 Using it as background on your nature-related projects will make the projects stand out quite. This set features a wide range of organic textures that comes with a remarkable fullness of details. 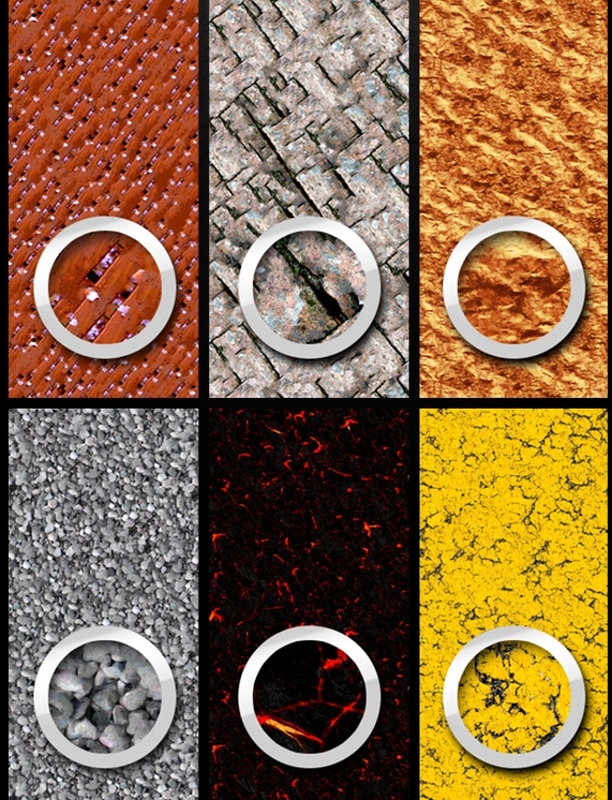 The textures are ideal for use in 2D games and general graphic designs that require a natural touch of style. Pine leaves naturally look attractive. 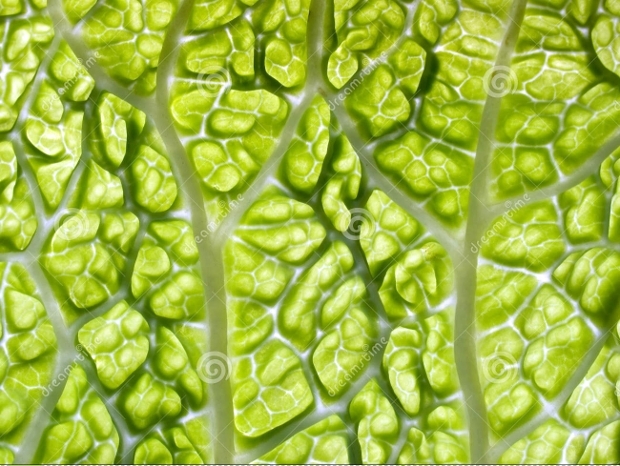 Using this texture as background on your nature-related design projects can be a bright way of presenting your project in a highly entrancing manner to your target audience. 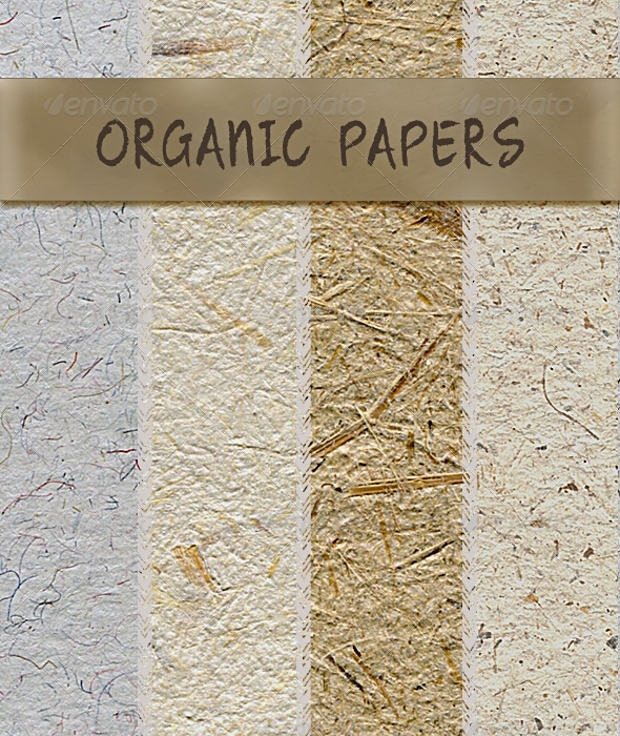 We hope you liked our collection of organic textures and think they are worth including in your designing toolkit. 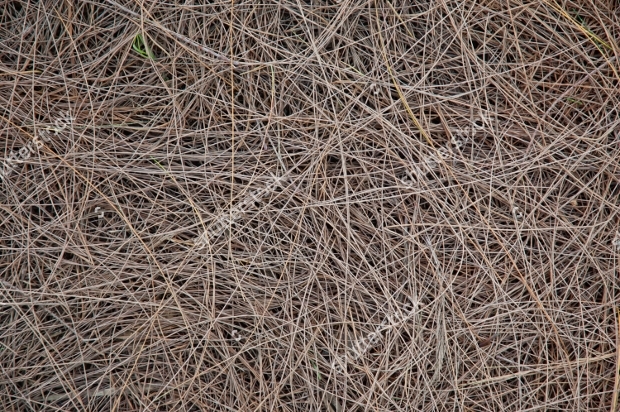 You will find these textures useful in your different design tasks that need a good organic feel. They can be a great way of removing that old uninteresting look from your design projects and instead give them gorgeous, impressive look that will enchant your target audience. 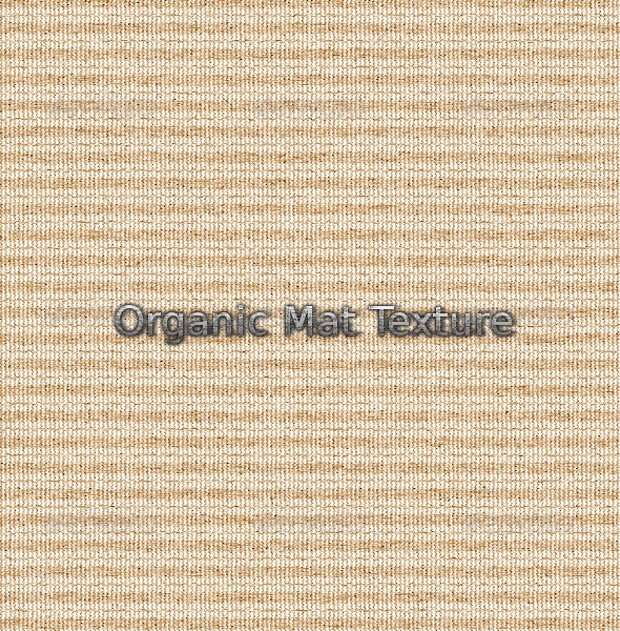 While it is possible to create high-quality organic textures from scratch, these amazing organic textures can save your valuable time as they can help you attain the desirable outcome easily and quite fast.